The Postgres docs actually do a great job of explaining what window functions are: "A window function performs a calculation across a set of table rows that are somehow related to the current row. This is comparable to the type of calculation that can be done with an aggregate function. But unlike regular aggregate functions, use of a window function does not cause rows to become grouped into a single output row — the rows retain their separate identities. Behind the scenes, the window function is able to access more than just the current row of the query result." ref. However, even as clear as that is the value of them may not be immediately clear, so perhaps its easiest to see them in action. Lets assume that you wanted to find the highest paid person in each department. There's a chance you could do this by creating a complicated stored procedure, or maybe even some very complex SQL. Most developers would even opt for pulling the data back into their preferred language and then looping over results. With window functions this gets much easier. 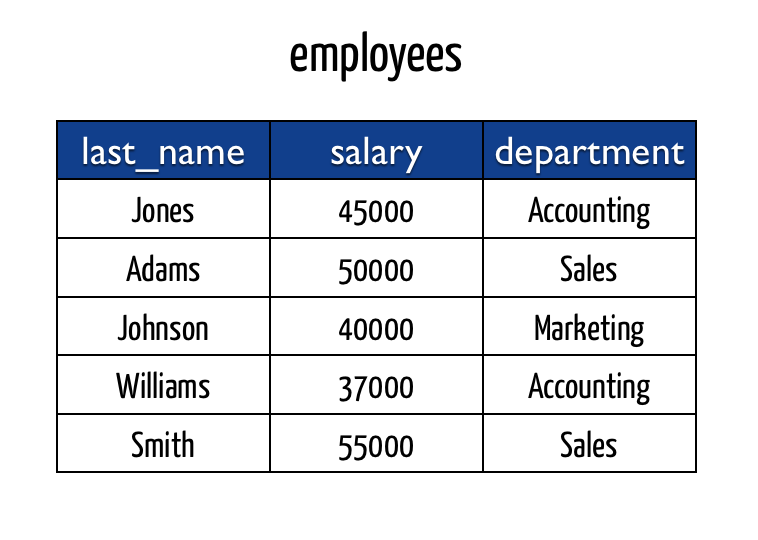 The best part of this is Postgres will optimize the query for you versus parsing over the entire result set if you were to do this your self in plpgsql or in your applications code.